Tellico Village Play and Stay for 3 Nights. 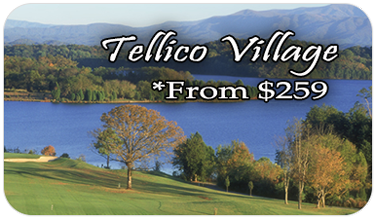 Tellico Village is a lake community with unbelievable golf courses overlooking the shores of Tellico. Tellico Courses have sweeping views of Tellico and Smoky Mountains making it an amazing backdrop for some of the finest golf in Tennessee. 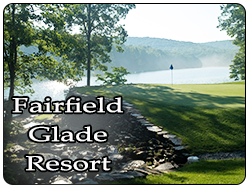 Just few minutes from your villas are the Tellico Village courses, which offer an amazing variety from the Scottish links style of Kahite to the stunning lake views of Tanasi or beautiful tree-lined fairways of Toqua. 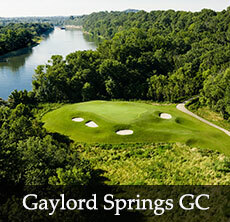 Golfers can also test their skills on a country club layout of Willow Creek, or rolling hills of Windriver or Avalon. Another great option is Rarity Bay, a player friendly course layout with lake and mountain views that has been a favorite of many of our golf packagers over the years. A little further drive from your villa is Egwani Farms or WInd River, featuring some of the best playing conditions in Knoxville and a great option for groups that already played many of the courses in Tellico already. The Chota Villas at Tellico are privately owned luxury style villas with 2 or 3 bedrooms readily available to host any size group you want to bring to Tellico. The villas hold 3-4 players per villa and feature a fully-stocked kitchen with living room furnishings that will help you relax when you are not hitting the links. Each villa has 2 full bathrooms, televisions and washer/dryer. 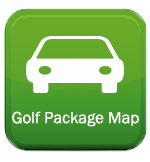 Conveniently located right between Toqua and Tanasi, golfers can roll out of bed and be playing golf in minutes, plus have access to many great local restaurants such as Chilis, Cracker Barrel, Calhouns, Aubreys, or other local favorites your group will find close to your lodging.